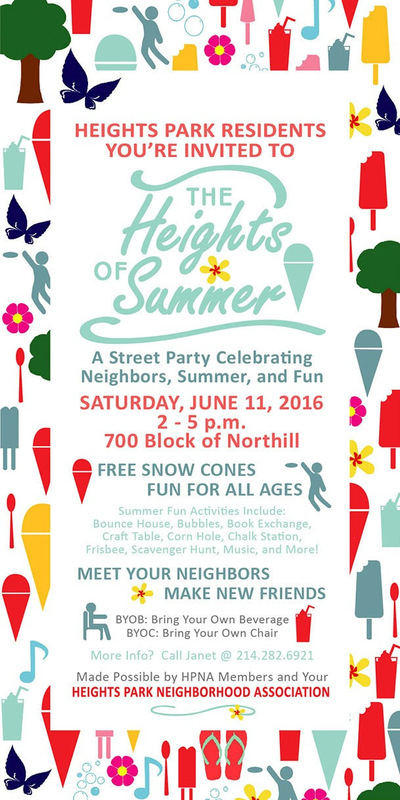 Neighborhood Party Coming Up on June 11th! May 2016 Yard of the Month! We want to thank the Heights Park Neighborhood Association for choosing our yard as the Yard of The Month for May, 2016. We are honored to receive this designation and the gift certificate that accompanies it. We’ve lived at 804 N. Floyd Rd for 38 years and can thank the previous owners for providing a great start on what has become a beautiful lot. All the trees had been planted and most of the flower beds dug. For the first several years all we had to do was water, mow, edge, and plant whatever annuals we liked. Then the trees got big and we had to start compensating for the lack of sunlight, so we started creating beds for shade-tolerant plants under the tree limbs. As time went by, these beds had to be enlarged because the canopy of the trees became bigger, so, like any yard, it is always a work in progress. 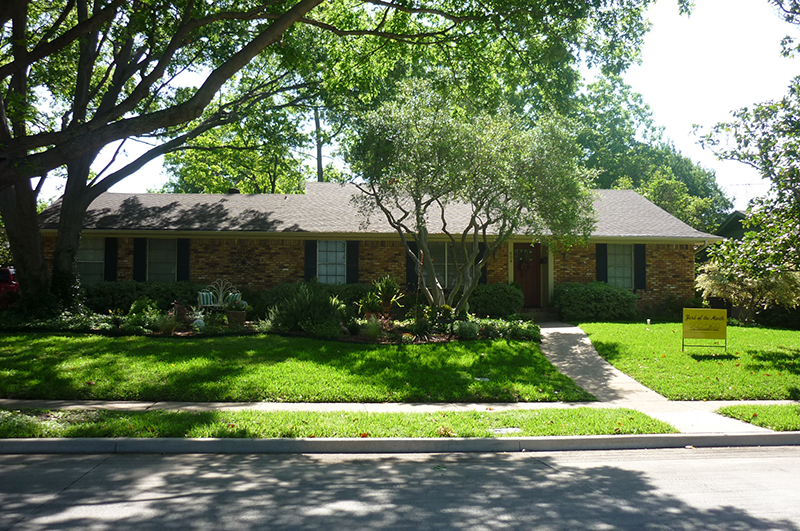 The pecan tree at the center of our oddly-shaped backyard became so big that all the Saint Augustine grass eventually died, so we substituted decomposed granite for grass and created new shade-tolerant beds under the limbs of the tree. This has resulted in a pleasant “garden feel” to our back yard. It’s great for just sitting in the shade of the tree and relaxing with a glass of wine. We love our yard, and I have to give my wife credit for her creativity and energy when it comes to its care. My own skills have been pretty much limited to “the guy stuff”—mowing, edging, blowing off the clippings, and digging holes for new bushes or flowering plants. Seasonal bunnies, a scarecrow, pumpkins, and holiday lights add to our year round enjoyment of the outdoors.